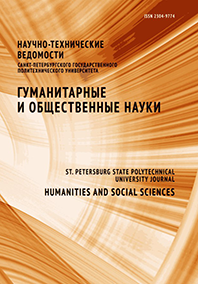 The article analyzes social, ontological and the phenomenological role of the symbol. The causes of the particular symbolic mode that indicate the semantic boundaries of the intersubjective practices and the local cultures are investigated. The understanding of the symbolic domain that defines the topology of the social and the cultural spaces is developed with the emphasizing of the symbolic meta discourse.